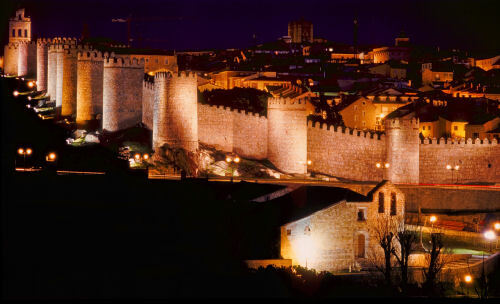 �vila is renowned for its medieval city walls and rightly so. 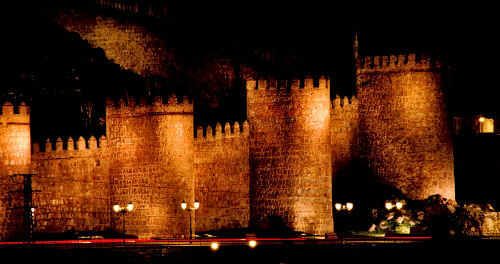 The whole old town centre is encircled by the granite city walls and is a truly impressive sight at night. �vila is on the world heritage list and it’s not only fun to walk the walls but also to just explore the medieval streets and churches.